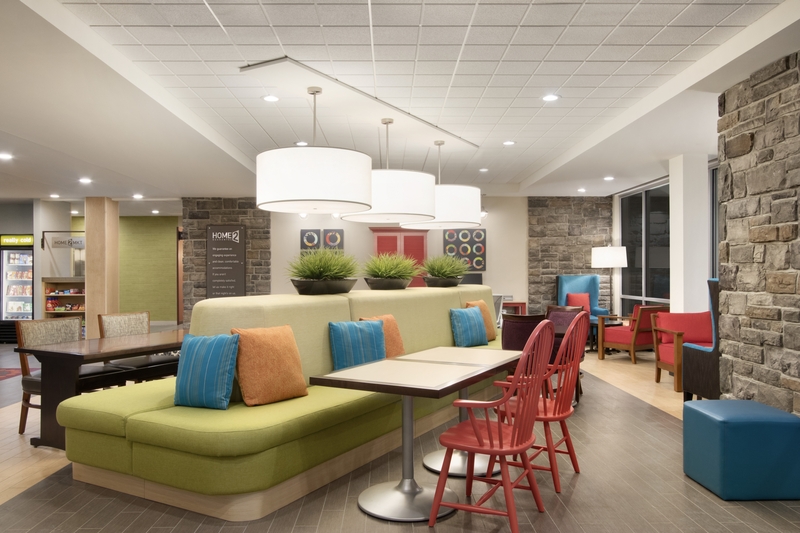 Home2 Suites by Hilton | Argus Properties Ltd.
At the heart of our business, innovation and expansion continues to drive us forward. Our entrance into the hospitality sector has brought on new energy with plans to expand throughout BC and into the Yukon. We take pride in our product and look forward to developing a stronger presence in this sector. 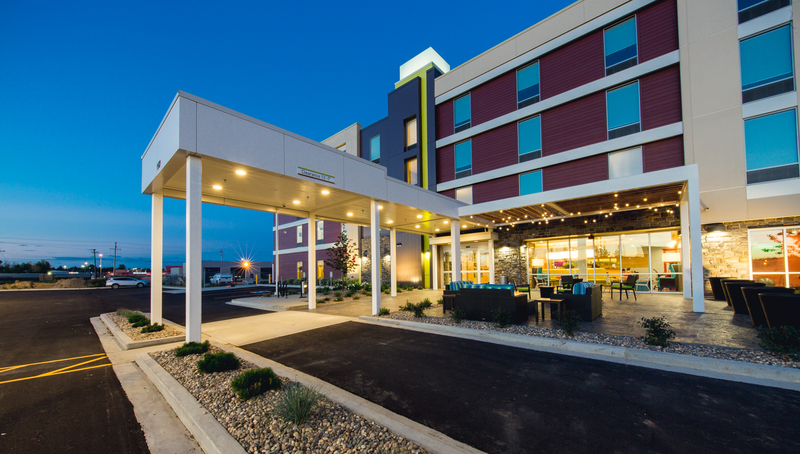 Starting with our recent build of the Four Points by Sheraton Kelowna Airport, and now a Home2 Suites by Hilton in Fort St. John, British Columbia. 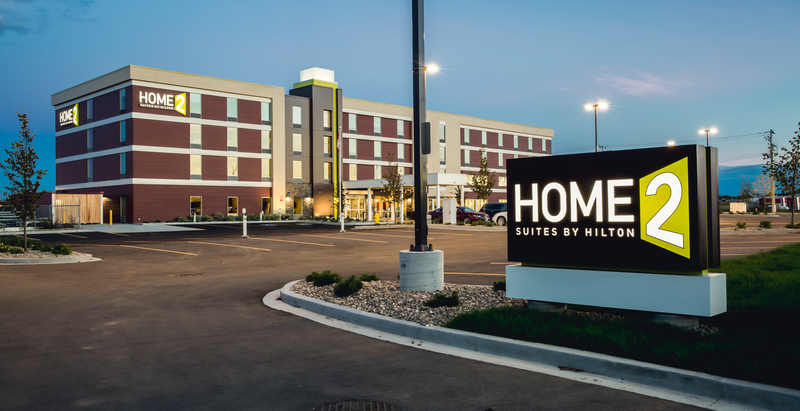 Officially opened September 2016 the Home2 Suites by Hilton in Fort St. John, gateway to the Site C dam, which will bring 4,000 workers and their families to the region. 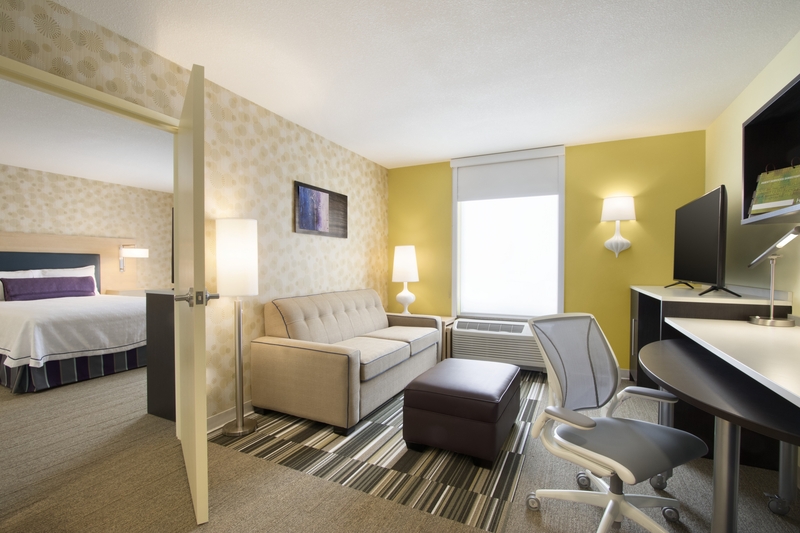 The Home2 Suites is a 90-room property offering studio and one-bedroom suites designed for extended stay with an amazing array of amenities. 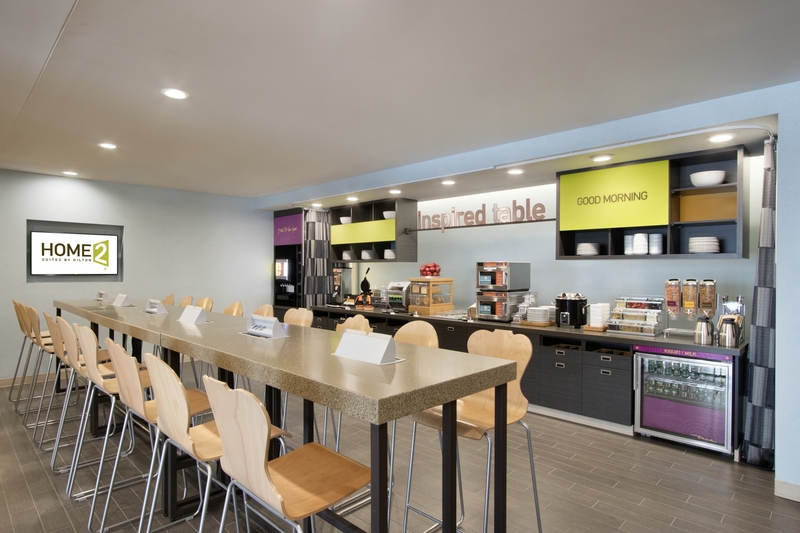 Home2 Suites by Hilton is the innovative mid-scale, all-suite extended stay hotel thoughtfully designed for sophisticated, cost-conscious business and recreational travelers staying a few months or a few nights. The four-storey property will feature the comfort and convenience of apartment-style suites with full-size kitchens. 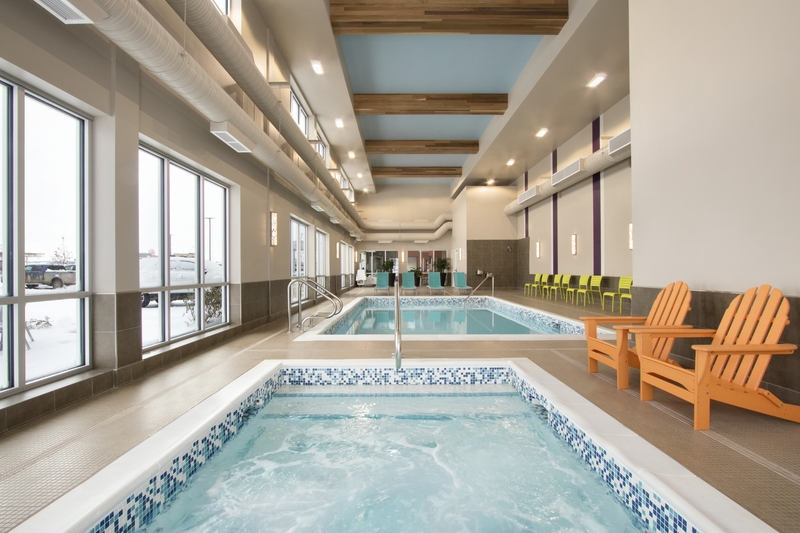 Hotel amenities include a pool, hot tub, fitness centre, guest laundry facility, convenience centre, full daily breakfast, outdoor fireside lounge, BBQ Areas and an independently operated full service nationally branded restaurant on site. The Argus name takes pride in the dedication to excellence, the reputation for quality, and the promise to develop premium products. When construction began in July 2015 it was with a clear expectation that from beginning to end, every phase of the build would follow uncompromising quality and attention to detail. Spearheading the build, Stephen Harder, Lead Project Manager of the Argus Construction team has diligently overseen the entire project. Working with IDL Projects to deliver the hotel on time and within budget, Stephen ensures deadlines are met without compromise to quality and safety. 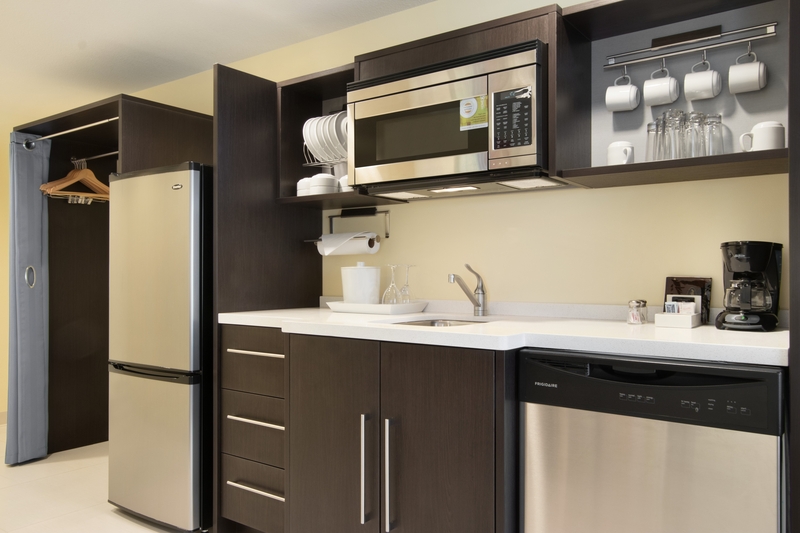 For reservation and more informaiton visit: Home2 Suites Fort St. John.